but if you’re after something in particular, that’s not a problem either. Below are just some of our other additional activities, that you can experience. The one day tour starts at 9.00am unless agreed otherwise with the tour guide. 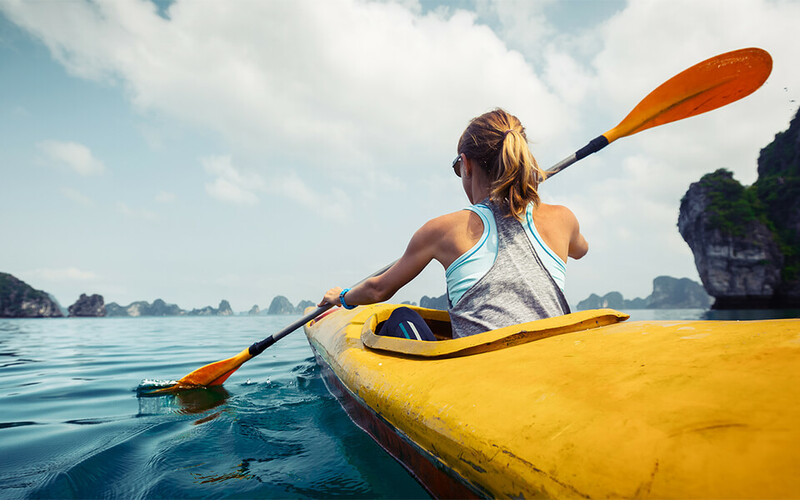 There’s an easy and relaxing paddle on the outer side of the island. Along the way, we’ll stop off at a few places to swim, snorkel and check out the scenery, with a stop to do some cliff jumping too! We’ll have lunch at one of the restaurants and finish the tour in a local ‘slow food’ place, joined by an ice-cold beer. Transport back to the boat is included. 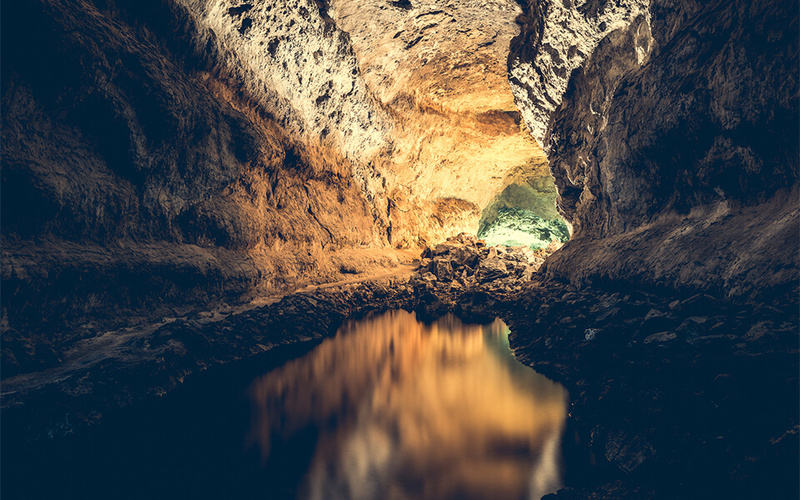 Visit breathtaking caves on this one day tour. Prices range from £90 per person for the budget option to £120 per person for the deluxe tour. 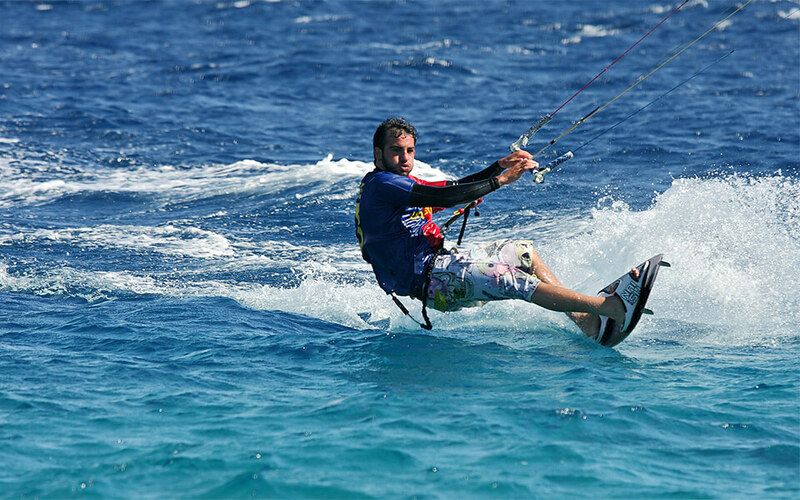 Spice up your day with a kiteboard lesson, starting with on land drills and moving to on-water drills this will be an action-packed couple of days. Ensuring you’ll sleep well on board in the evenings. 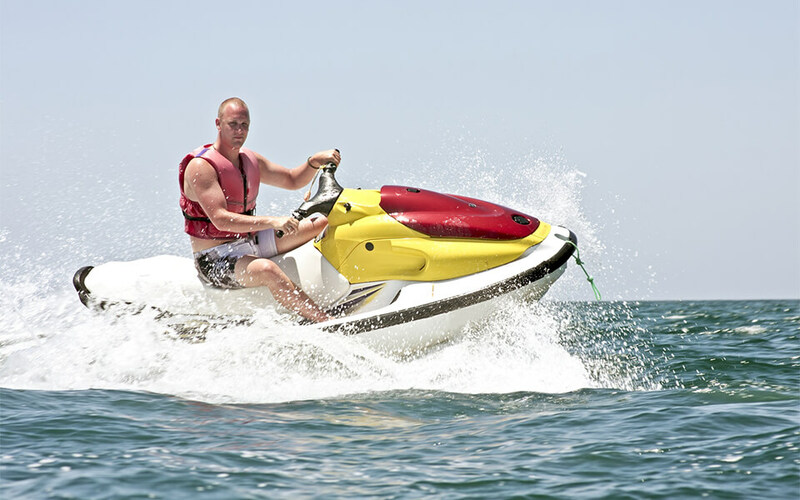 Discover the excitement of riding your own personal watercraft, fast, fun and easy to run. 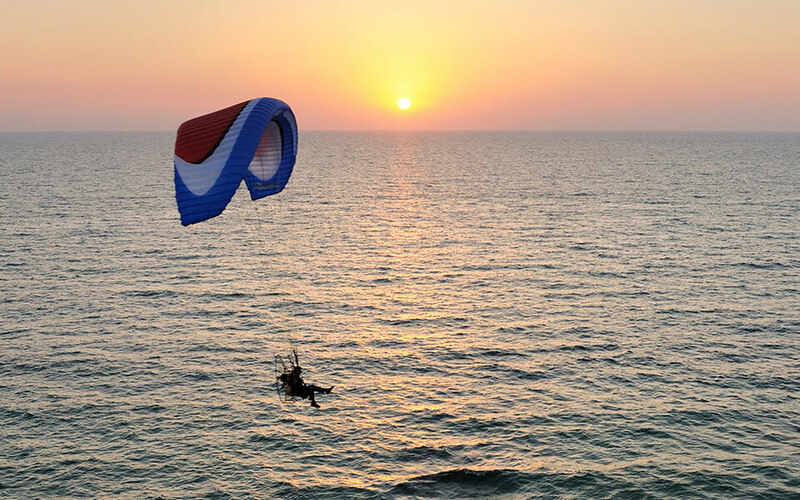 Parasailing is one of the most popular leisure activities! Ever wanted to feel free like a bird and enjoy the wonderful view of the sea? Are you a keen diver and can’t wait to jump into the crystal clear waters of the South Adriatic? 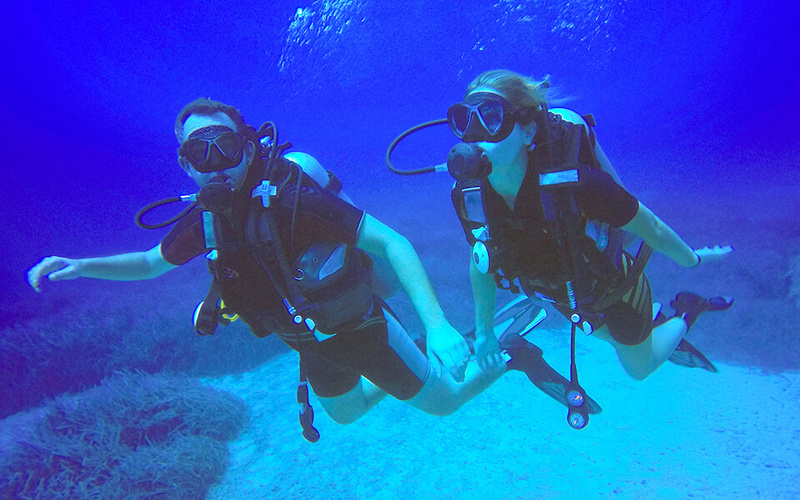 A half-day dive is an excellent solution for you! The city of Split is over 1700 years old and it truly is a special place to spend a vacation. It has a unique combination of Roman legacy and architecture with gorgeous beaches and exciting nightlife. Stand up paddling is an interesting new sport, which allows you to experience this city in a completely different way because you can do some sightseeing while relaxing and having fun on your board. This is a sport for people of all ages and once you get on your board, it will almost feel like you are walking on water! Our adventure takes you along the coastline so you will have the opportunity to see the beach Kasjuni, which is very popular with the locals and you will go past Villa Dalmatia, which was once the home of the former Yugoslav leader Tito. Enjoy the beauties of the park forest Marjan and have a relaxing day whilst experiencing the city of Split in a way no other tour offers. 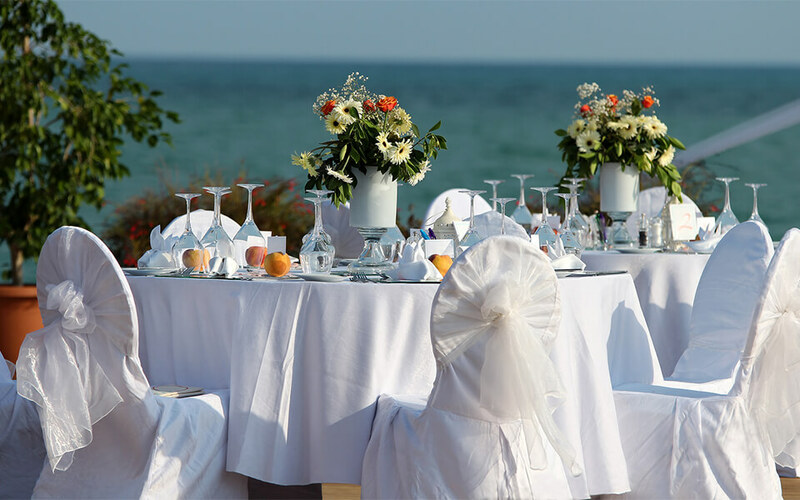 Indulge yourself with some fine dining in Croatia. With it’s diverse, healthy, freshly grown vegetables, meat and just caught fish, your taste buds will be in for a real treat. Take this opportunity to dress up smartly and enjoy some quality food with great company. This is a beginner climbing tour in the National Park Paklenica. Learn the basics and climb your first route with the assistance of one of our instructors. The National Park Paklenica is one of the most famous free climbing sites in Croatia and one of the must see climbing areas in Europe. If there’s anything not listed here, please do let us know.